our custom coded designs are award winning! devices including Computers, Tablets and Phones. You Have a Business to Run not a Website! 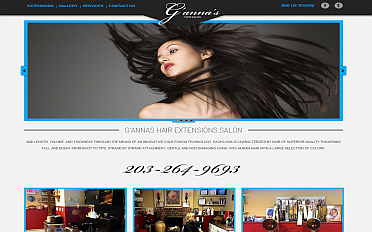 Your WEBSITE represents your Business. 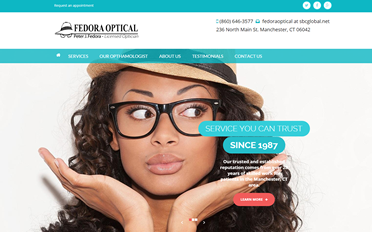 Don't let a bad design be the first thing your customer sees, we can redesign your old site or create an amazing new one! 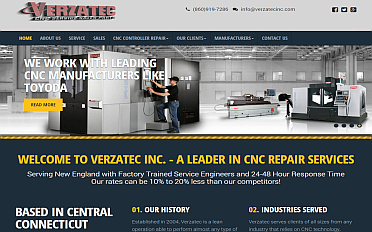 If you need a new business website design or a redesign of your old website, contact us for an amazing web design. 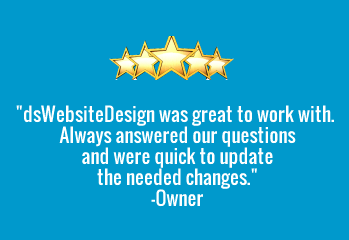 Our Award Winning Web Designs are the best in Lakeway Web Design and Austin Web Design! You have a business to run not a website! We can brand your business, market your business and provide on-going support. 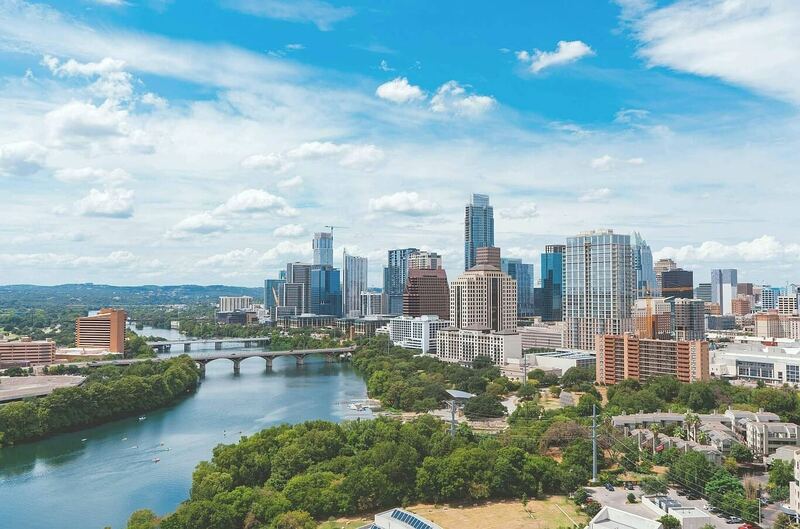 We have won the Best Austin Website Designer Award for five consecutive years! (2014-2018) and See our latest AD in the February 2019 Lakeway Voice -See it here-. DON'T do anything until you talk to our talented staff! 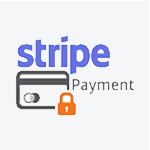 Need an eCommerce solution to accept online payments? 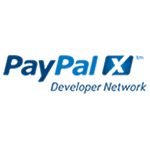 We are certified PayPal developers/resellers, Stripe and Square Payment Processors. Not only do we have the fastest servers around but we also power your website for SPEED. 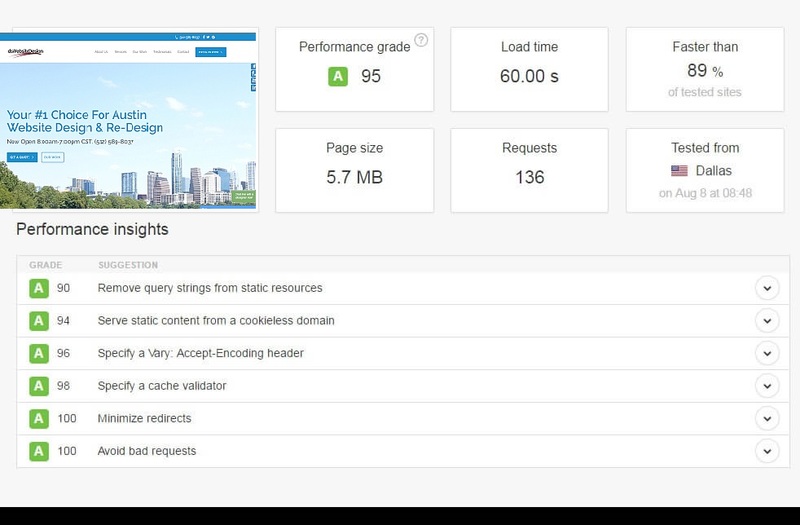 The faster your website the better your Google metrics. Our combination GETS RESULTS! 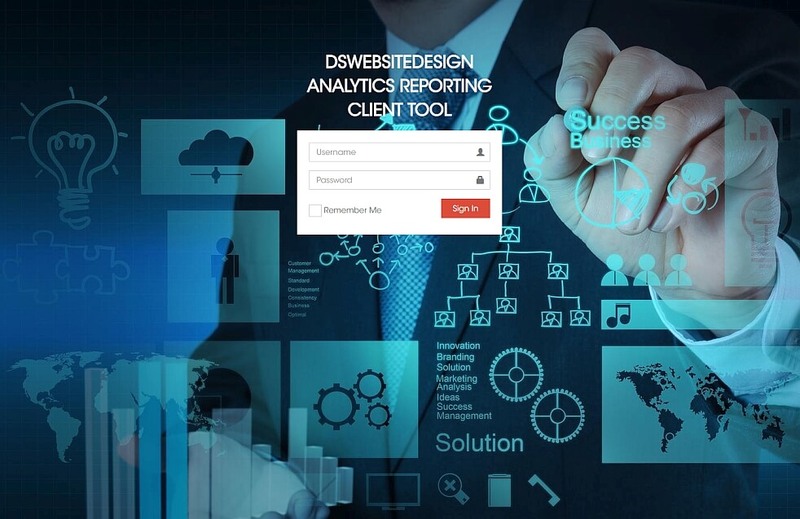 We set your business up for success with Analytics so you can analyze who is coming to your website. 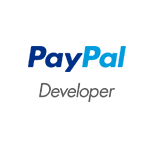 Our Custom written app is free to all our clients. From Analytics to Tracking we have it ALL! 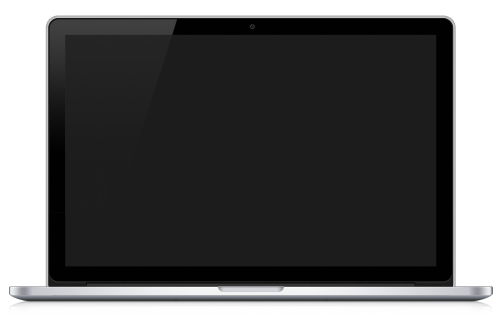 Customers search the web now more than ever to find a business, and they are now searching with phones and tablets. If your website design isn't mobile friendly, fresh and professional looking, your customers are going to go to your competitors business. it's not just about website design. 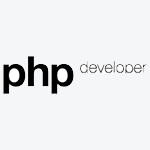 Expert guidance to build your custom website. Save time, resources and money! 1. Our Branding of your business with logos, business cards, social media matching, event flyers, advertising and more. 2. Our Prices are very competitive and we will try to beat any written price quote. Don't waste your time with the so-called do it yourself sites or cheap designers that don't know online marketing! 3. Our Service - We are a full service firm and specialize in local marketing services for your business with social media, local maps and pay per click advertising. Read more about our services and see what we can do for you. 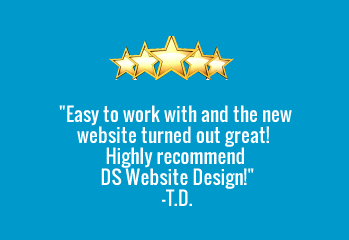 I was so very impressed with my experience with dsWebsiteDesign. 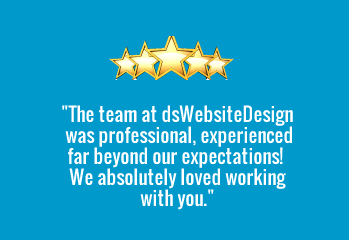 From the very minute I contacted them about my project, dsWebsiteDesign was prompt, punctual, and professional. They had a great plan and executed it just as they said they would. Easy to work with and the new website turned out great! 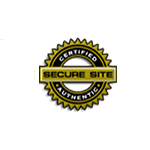 Highly recommend dsWebsiteDesign! We see already the quality of the new website compared to others. So much better than our old do it yourself website. Hope we can handle the attention the new redesign website will attract! Terrific!! 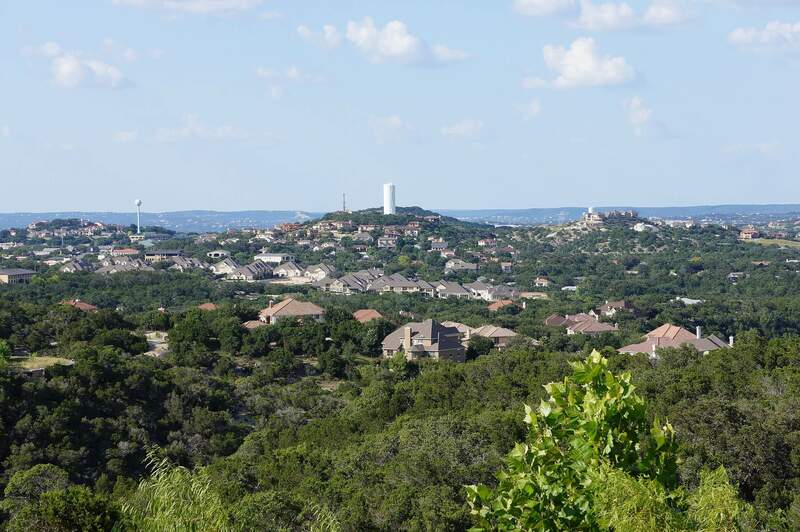 dsWebsiteDesign.com is located in Lakeway, TX with clients from the East Coast to the West Coast. 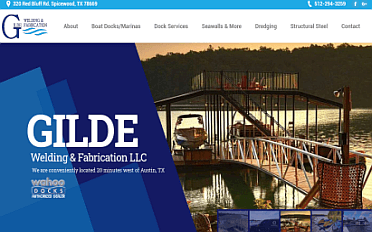 We can easily work with your business and get you a fresh professional lakeway website design. After we receive your request, you will receive an email and phone call from one of our representatives to go over your requirements.